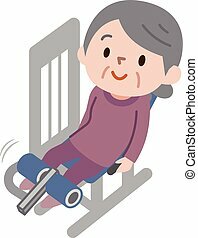 An image of a elderly woman walking with her walker. 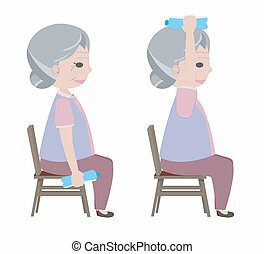 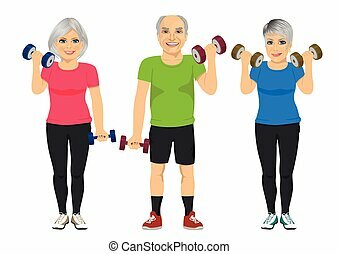 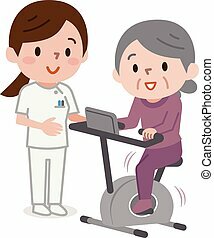 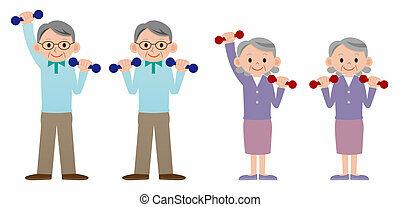 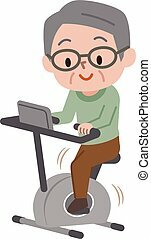 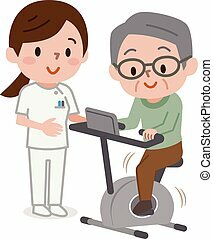 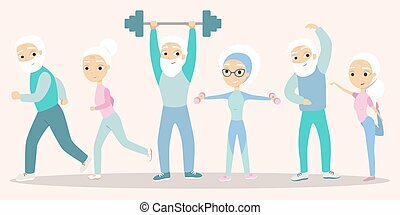 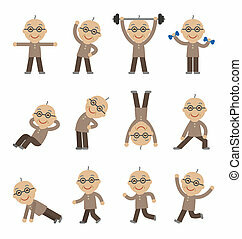 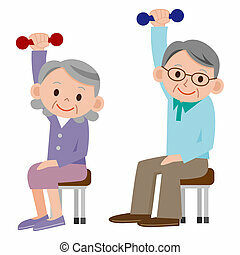 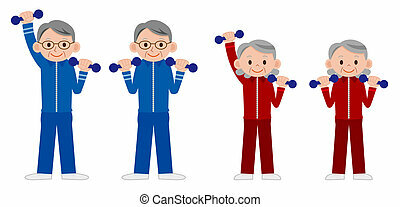 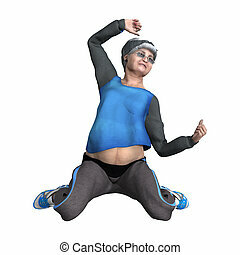 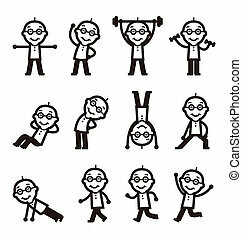 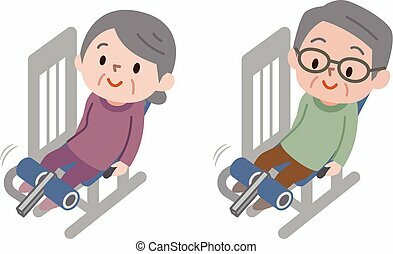 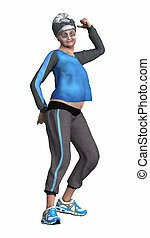 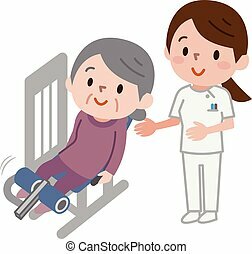 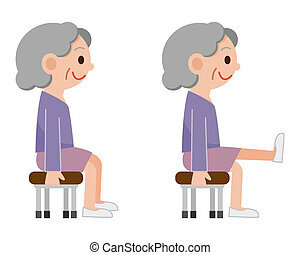 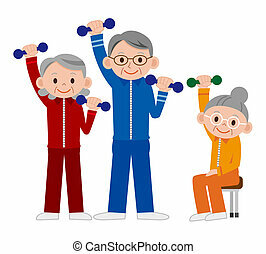 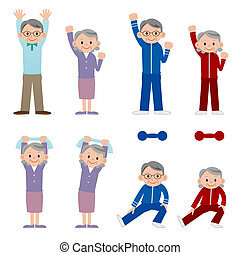 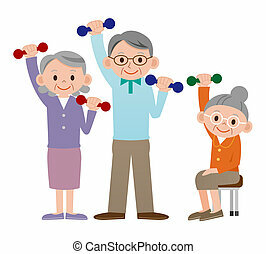 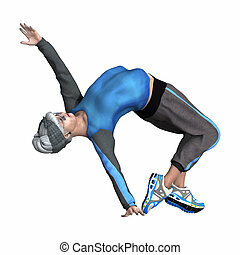 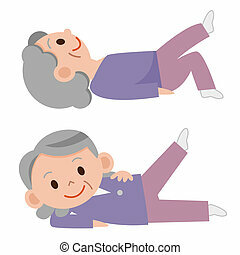 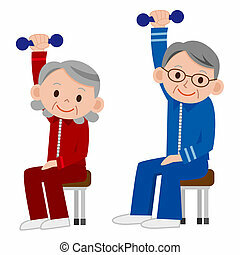 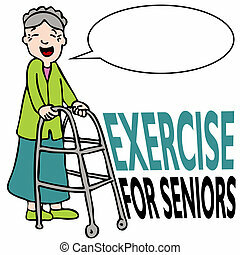 Senior people exercising. 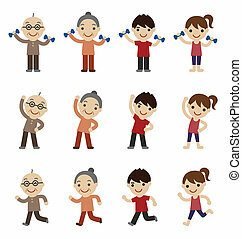 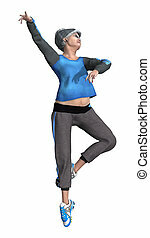 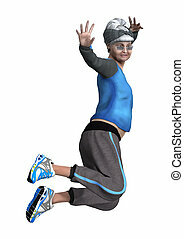 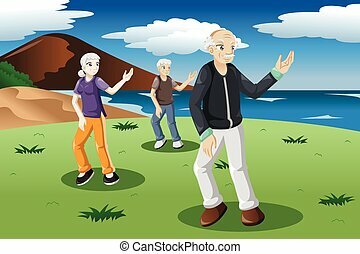 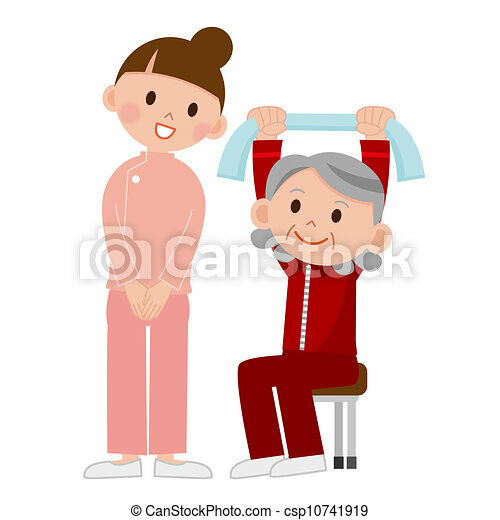 Old men and women doing fitness, jogging and yoga. 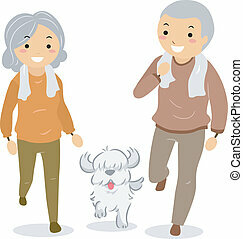 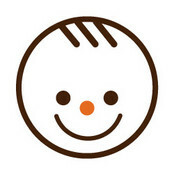 Vector illustration.Original paintings and drawing.